Complete with filter, housing, tap, valve, hose and all components required to install. The CC1 Quad Action Drinking Water System offers the very best in drinking water purification, providing you and your family with clean, safe drinking water. 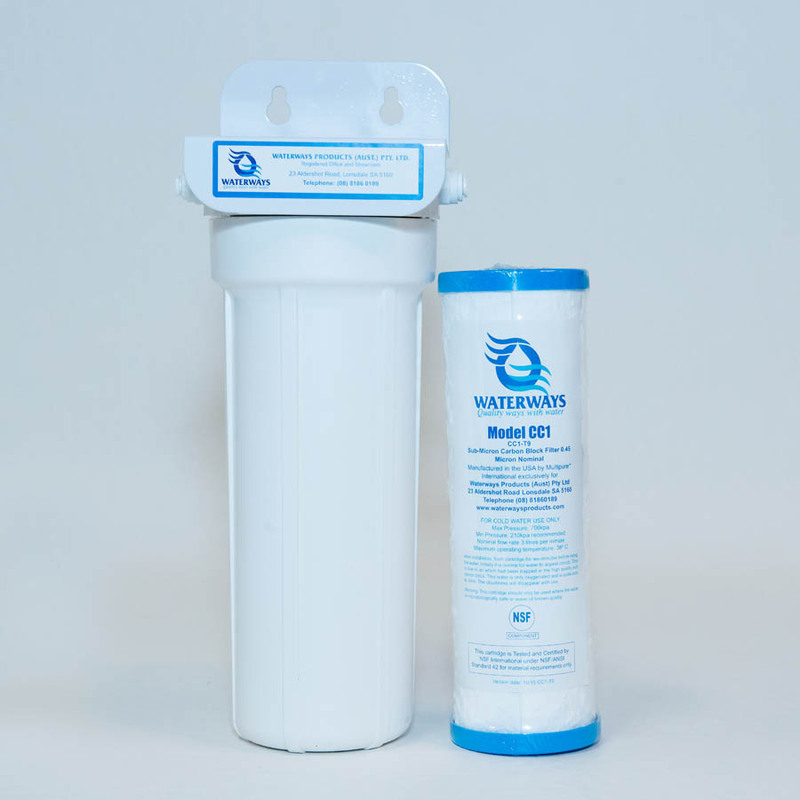 The CC1 filter offers unparalleled water filtration, effectively removing impurities and pollutants from your drinking water. 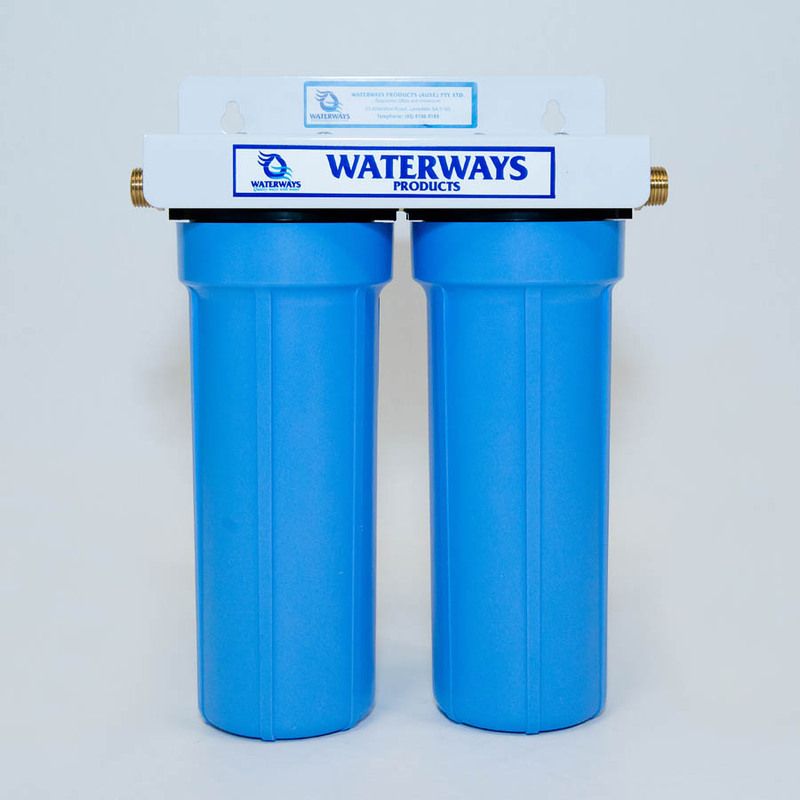 These systems are available in single or twin filter configuration. Either system fits neatly below your kitchen sink, attaching directly to your mains water. With an attractive, designer faucet installed, you get instant, one-touch access to the best drinking water.